If you haven’t read Part 1 yet, you can read here! What’s up with the Diet? 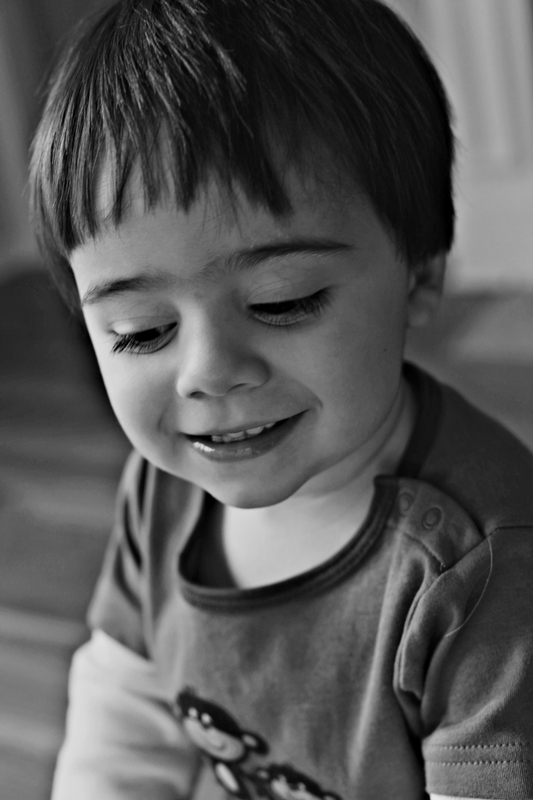 Diet to me is one of the most controversial topics in the Autism community. When it comes to diet, parents of children with Autism seem to split into two camps; the ones that do the diet and the ones that don’t. Because mainstream medicine doesn’t necessarily back dietary changes as a form of treatment for Autism (or most diseases for that matter), making the leap toward diet becomes a very difficult decision. Some parents will see results right away. Others that have made the leap and tried it report to really not see a difference. In our experience, we didn’t see substantial results with diet for a long time. I wish we had but we really didn’t. What I didn’t realize at the time was that healing the body from a disabling diagnosis, considered incurable, takes much more than just feeding the body the right foods for a few weeks, months, or even years in our case. I learned it takes a lot of time, persistence, flexibility, but mostly conviction. Luckily I was guided to find plenty of evidence of all the reason why diet was going to be the key piece to solve our Autism puzzle. Below is how I found the conviction to make that leap and stick with it even when the results were not that earth shattering at first. Due to my pre-diagnosis reading I had learned it was very important to address the physiological symptoms we were experiencing, not just the behavioral ones. The most critical to me was the “picky eating”. If you read my post “So you have a picky eater! What to do, what to do….” you may be able to relate. 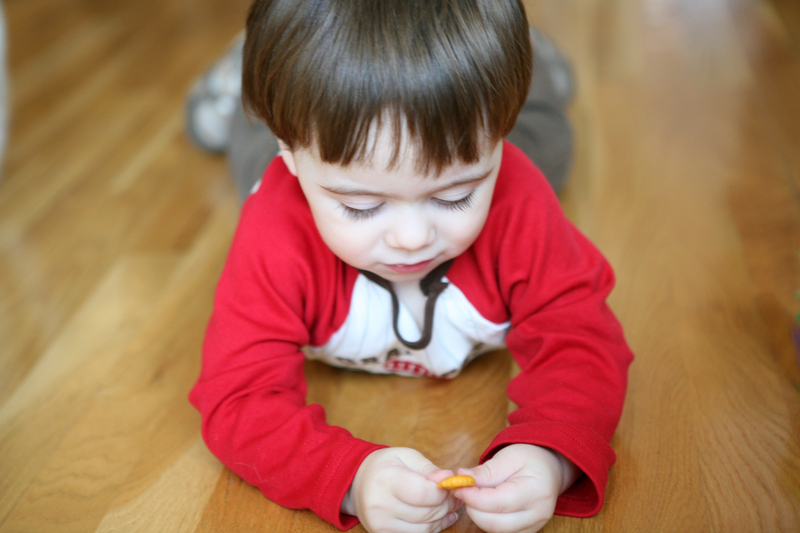 Some people may consider picky eating a behavior, but to me there was something going on with our son’s body. As it turns out, my intuition was right! In my mind I couldn’t understand how diet could not be an important factor. We’ve all heard that saying “You are what you eat.” (Actually, we are what we digest but that is a topic for another time). I didn’t know what sensory issues were (something I will discuss later) at the time because I didn’t have another child to compare my son with. But he seemed to have an aversion to anything touching his mouth. He also couldn’t touch food, unless it was goldfish crackers. He couldn’t feed himself anything else and he also was not too fond of me trying to feed him. Mealtime was very stressful. As I was trying to feed him he kept shaking his head “no”, another skill that he came to lose in the course of that year and didn’t came back until much later. Then I met a mom that introduced me to another mom. That is the way it works when you have a child with special needs or that is chronically ill. Mothers team up to support each other! But this mom was extra special. She had an amazing video blog about her son’s journey. That video changed the course of our lives. In it she talked about a “Defeat Autism Now!” doctor. His name is Dr. Jeremy Baptist, one of the most generous people I have ever met in my life. He has an amazing foundation called “Finding the Cure” that helps children with Autism get the medical treatments they desperately need. He was the first specialist I met that believed there was a way to drastically improve my son’s life. He is an allergist and immunologist, just what we needed at the time. He was able to tell me why my son refused most foods. He had allergies, multiple allergies. The test results he recommended were so comprehensive that he might as well have been allergic to planet Earth. I think that because he was non-verbal at the time he couldn’t tell me the food I was trying to feed him made him sick. 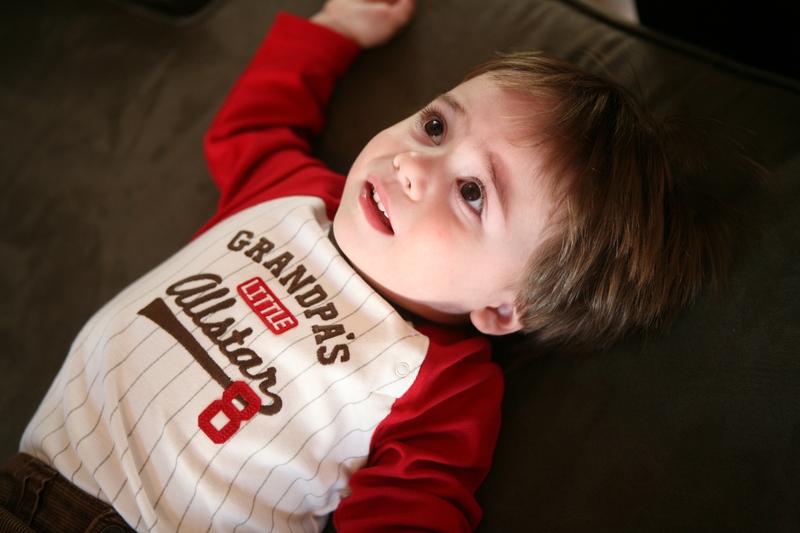 Our son had chronic diarrhea since his first round of antibiotics at 3 weeks old. I think that was the main reason I missed the food allergy signs. Our pediatrician, at the time, told me that since he was breastfed, loose stools were common. Because of this, we jut got used to it. Our test results also showed how deficient my child was on several of the most crucial nutrients that support the development of a healthy body and brain. My son was malnourished; he didn’t just have a mental/behavioral problem. The tricky part was that most people would never be able to tell by just looking at him. That is because his malnourishment was impacting his weakest link; his brain. That is how I can see why most specialists will refuse to test or choose to dismiss physiological symptoms in children with Autism. The brain doesn’t have any pain receptors, so patients can’t feel inflammation in the brain. Since Autism is categorized as a behavior disordered, doctors probably don’t see any reason to investigate any further. Interestingly enough, children with Autism have very similar symptoms, not just the stereotypical behavior. They choose an extremely limited diet, have pale skin, constipation or diarrhea, low muscle tone, dark circles under their eyes or puffy eyes, low cholesterol, hypoglycemia, seizures… and the list goes on. Unfortunately, insurance companies often deny claims that have to do with testing to address physiological symptoms for a child with an Autism diagnosis. Another reason doctors will shy away from testing. Some companies will dare to say they won’t even cover typical services such as speech or occupational therapy because Autism is a life long condition. Our claims have certainly been denied many times due to our diagnosis. In the meantime, these children suffer, many of them in silence. Soon I realized that our diagnosis came with a catch 22. The services we qualified for were not helpful, but what was helpful was not covered by insurance. If a child is malnourished, insurance will cover treatments. But if he/she is malnourished with an Autism diagnosis, the testing and treatments are considered “experimental” and most often not covered. So, we had to make a decision; either fund the treatments we felt were necessary or save money for a future that didn’t look too promising. After our test results were in we decided we needed to intervene with treatment right away. If things were not going to be covered we were going to find a way. The money was going to appear from somewhere. And so we began a new diet! One of the things I noticed as we made progress with it was that our child’s sensory aversion to food slowly started to fade away. We also began biomedical treatment and behavior therapy (also known as ABA). The later being one of the most difficult to endure for this mother’s heart. To read part 3 click here! you know how much I agree with all of this. We started the GAPS diet nearly a year ago and we have seen improvements but very slow and not as dramatic as we hoped for. But I am 100% that the diet will make a difference in Joseph’s future life as long as we are clear that this is what we want and stay with it with persistence. We have experienced all the symptoms you describe: pale skin, rings under Joseph’s eyes, low muscle tone and the most stubborn constipation one could think of. Food and supplements will make the difference; the BIG one and money will come from somewhere. Every time we thought we would not have it any longer, a blessed angel has come to help us. Thank you for sharing all that you are sharing. You are truly fantastic.